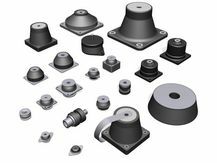 Engineering Dynamics have vast experience when it comes to the manufacture and design of Anti-Vibration Mounts, Rubber Mouldings and Mechanical Holding Devices. We have supplied military, commercial and aerospace markets worldwide for over 38 years. We are a UK based company with all Moulded products manufactured in Andover Hampshire. 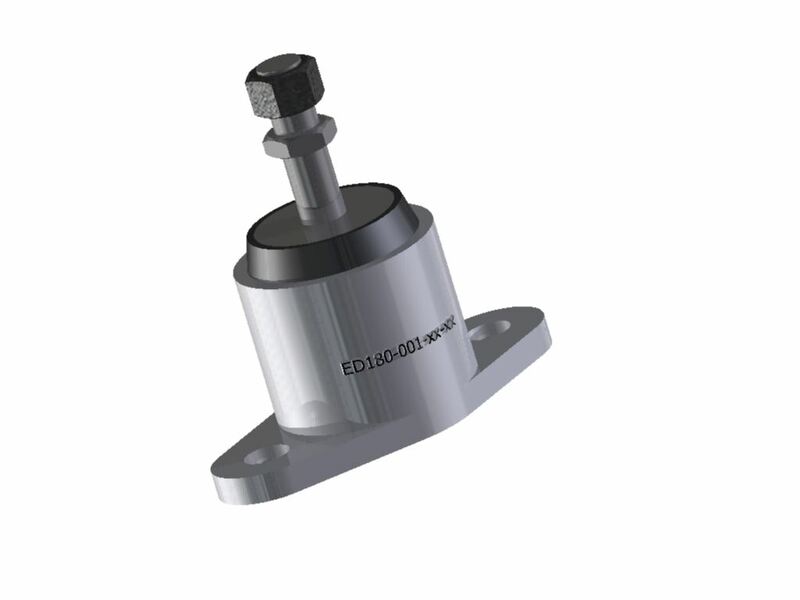 Engineering Dynamics is a IOS 9001:2015 approved company.